It was only just last year that we announced the release of the DAAD Adventure Writer; an incredible piece of sotware that was not only recovered and extended after 30 years, but it allowed you to create text based adventure games for systems such as the C64, ZX Spectrum, Amstrad CPC, MSX, PCW, Atari ST, Amiga and IBM PC (DOS). 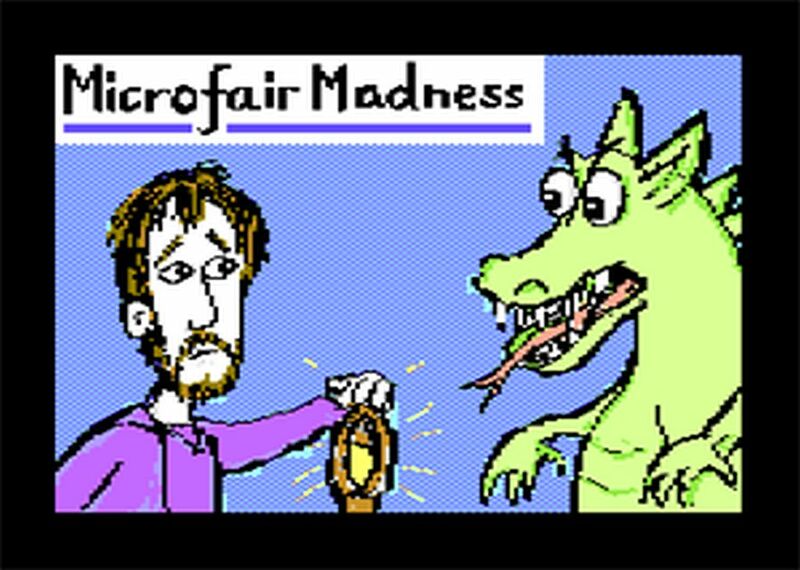 Well thanks to a detailed heads up by Gareth in our inbox, we now have Microfair Madness to enjoy; a recovered text based adventure game that was produced in 2019 from the ZX Spectrum version, and is now playable on the C64 via the magic of Stefan Vogt's ANTUR transcompiler and the power of Infinite Imagination's DAAD. As described on the website, Microfair Madness was a three-part text adventure game initially produced for the ZX Spectrum and later ported to Amstrad CP/M machines. 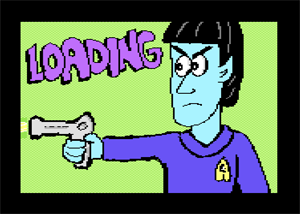 A third-party produced Commodore 64 version was planned (and even mentioned in Commodore Force/Zzap 64) but never completed... Atleast until now!